Home / Entertainment / Tonto Dikeh to Husband "I am a born-again christian as well as a celibate." 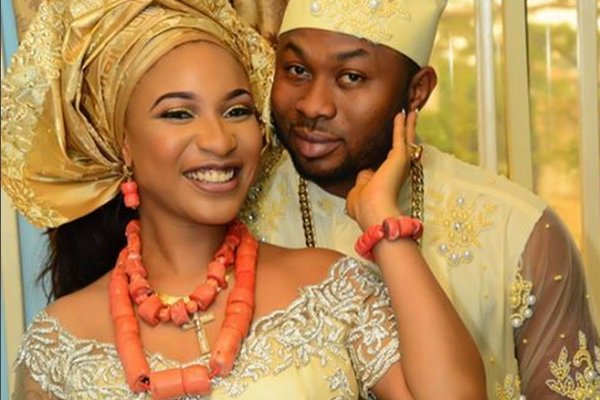 Tonto Dikeh to Husband "I am a born-again christian as well as a celibate." In a swift reaction to Tonto's outburst, Olakunle took his time to savagely reply her. Though the duo have a son named Andre together and Tonto appears to be seeing another man secretly even as she claims to be a born-again christian as well as being celibate.